The wraps are already off a re-vamped version of Nissan's all-electric Leaf at the Geneva Motor Show, with the car due to be built in Sunderland from this spring. There are more than 100 nips-and-tucks, including improved range, which is up from 109 miles to 124. Luggage space has been improved, too, thanks to a repositioned charging socket. Additionally it’s possible to charge the car twice as quickly – in four hours – by use of a more powerful 6.6Kw charger. With the cars production now based in Sunderland, the chassis has been re-engineered to better suit the rougher, more twisting roads of Europe. Some more minor but still useful tweaks have been made, too – like the addition of an LED near the charging port, making it easier to see where to plug connectors in at night. The heater has been improved too, to reduce drain on the battery in cold weather. 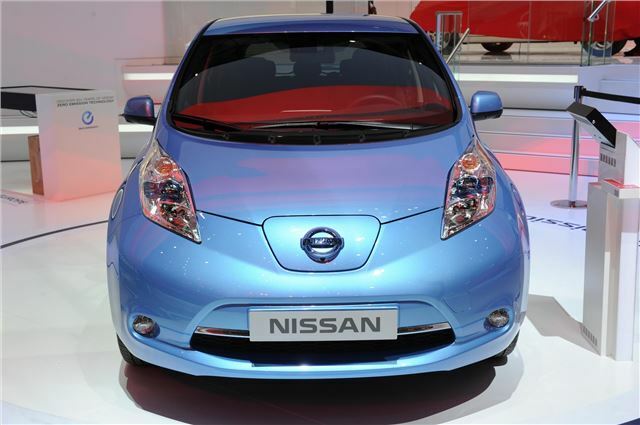 Nissan says that these changes have been made as a direct respsonse to customer feedback. 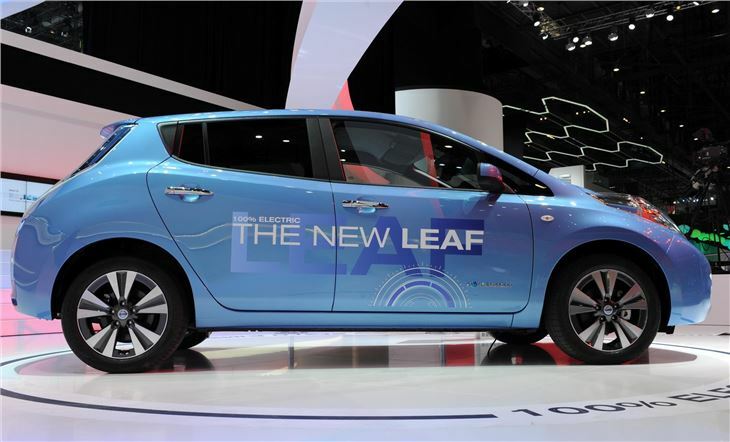 Unlike previously, the new Leaf will be offered in three trim levels, familiar from other Nissan models – Visia, Acenta and Tekna. These will allow buyers to customise their car more than before, depending on what level of technology they want. 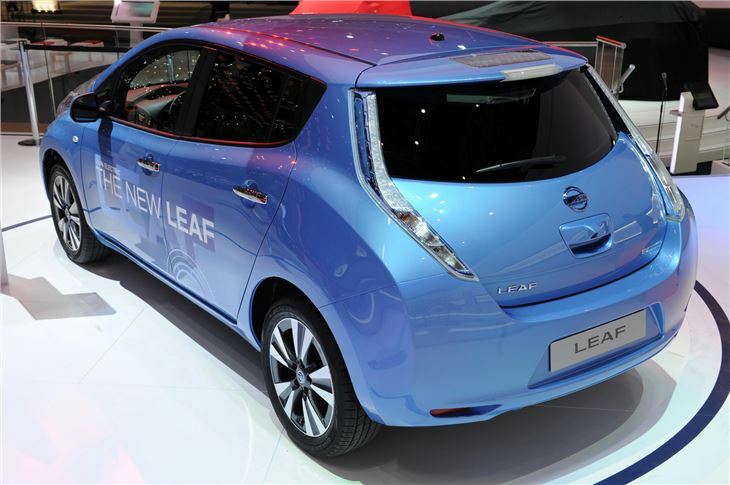 The updated Nissan Leaf goes in sale in mid-2013 and, thanks to the new trim levels, should have a lower entry price of somewhere around £20,000 including the £5000 government grant.